This post is a good illustration of when recording by GPS can break down. The remains of the camp for this Diver battery is largely under tree cover which certainly affects the accuracy of GPS. Also in many cases only part of the concrete bases on which huts were built upon are visible - the rest hidden by years of leaf litter. The reduced accuracy of GPS under tree cover and having to guess some of the corners of the concrete bases means only a best guess of the outline of the camp can be produced. Image 2: Aerial photo of battery, 1945. 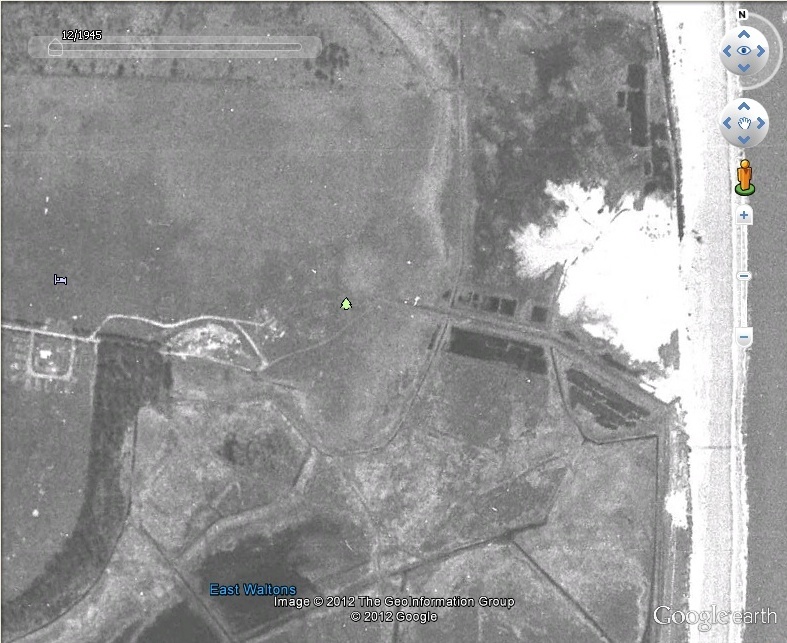 The domestic camp and gun positions can be clearly seen. The gun position is in the area just to the east of the current RSPB visitor centre. 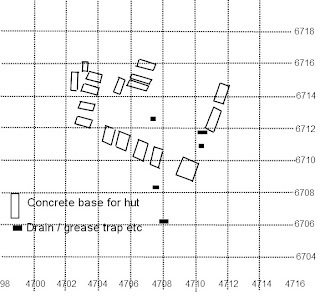 Image 3 - GPS plot of the remains of the domestic camp, Diver battery T5. Image 4 - Nail used for fastening corrugated iron sheets to wooden battens. 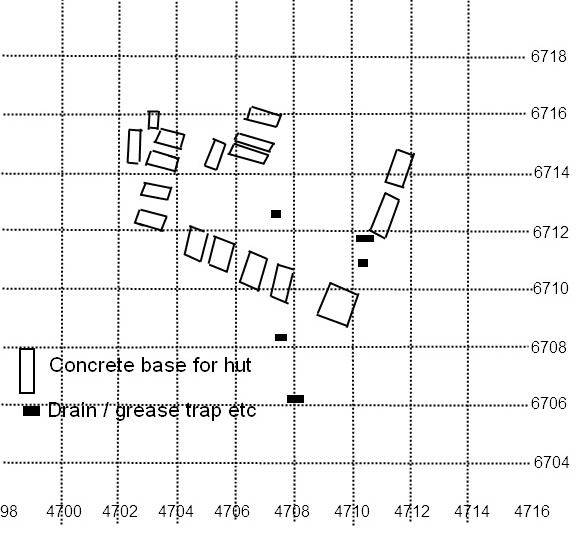 Image 5 and 6 - some of the remains of concrete bases on which huts would have been erected upon. Some interesting remains of the sewage / sullage system can be seen including part of a 9" glazed stoneware pipe (if you are into drains!!). Above Images - remains of the camp sewage / sullage system. The battery itself was equipped with four 3.7" MkIIC, Predictor AA No. 10 and Radar AA No.3 Mk V. The location statement of Diver batteries for Oct 1944 notes a Light Anti-aircraft battery associated with T5 - battery TD3 equipped with 8 X 40mm and two 3.7" MkIIC. I must admit I have done no research to date on the activity of these Diver batteries - I am for the moment just concentrating on searching for their remains. This will have to be something I rectify in the future! Never got round to looking into these, visited during the summer, Ramsholt Churchyard. Today seems a good time for this post. HMS Spartiate was RN establishment based in St Enoch Hotel, Glasgow. it was responsible for the security and safety of the River Clyde. A large number of motor boats were commandeered to form the River Clyde Patrol, crewed largely by local yachtsmen, many operating as volunteers. Chief Stoker Chambers died of illness. I have not been able to find anything out about Private Stackhouse. The CWGC lists his age as unknown.